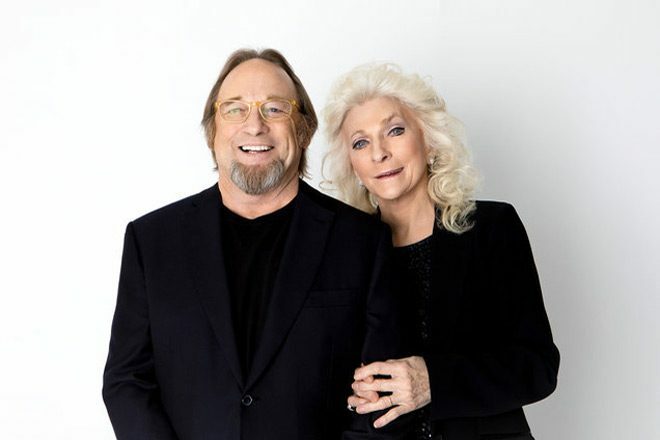 Longtime friends, Judy Collins and Stephen Stills met in 1967 at an Eric Clapton concert at Whisky a Go Go in Los Angeles, CA. Before long, they were dating, and while their relationship did not last long, their brief affair spawned some of the most iconic songs of their careers. Stills joined Graham Nash and David Crosby to form the first Rock-n-Roll supergroup, resulting in Stills writing some of the band’s greatest songs, “Suite Judy Blue Eyes” and “Helplessly Hoping.” Both tracks about Collins, on the other side of the equation, “Houses,” one of her most recognizable songs, was written about Stills. Now, fifty years, and millions of miles, later, Stills and Collins have recorded an album together and are going on tour to support it. The album, Everybody Knows, was released on September 22th through Wildflower Records. Their first album together, the title is a cheeky allusion to their affair, while the music is a collection of original and cover songs. 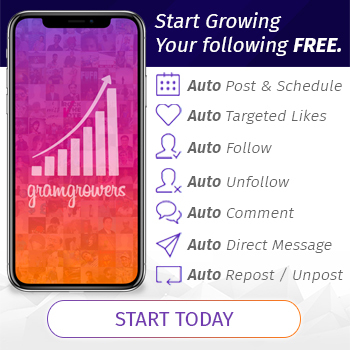 Ten songs in total, the first track on the album is a cover of the Travelling Wilburys’ “Handle with Care.” With the recent passing of Tom Petty, this choice has gone from good to inspired. There has been a plethora of covers of the song, varying in quality. Stills and Collins’ version is a straightforward interpretation of its original without any deviation from the original. It is a great song, but Collins’ attempt to sing Roy Orbison’s parts misses the mark. That said, it is a high bar, and the song, while not as great as the original, is very good. Next, Stills and Collins collaborate on “So Begins the Task” a song Stills wrote about Collins and recorded for his album Manassas and Collins recorded on her album True Stories and Other Dreams, both from 1972. The song is, understandably, about moving on after rejection and heartbreak. 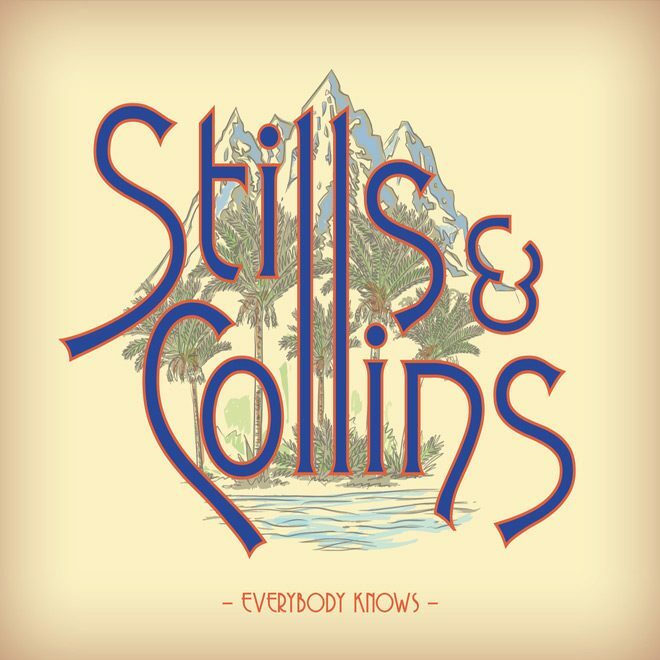 Collins and Stills’ voices melt together in harmony and this collaboration between the two transcends both versions previously recorded separately. Moving forward, Collins’ voice is featured on “River of Gold.” Though it was written for this album, it would have fit on any of Collins’ classic albums of the late 1960s or ’70s. Then Stills’ gets the spotlight on “Judy,” a song which was written and demoed in the 1960s, but never found its way onto an album until now. “Houses,” a song written by Collins and included on her album Judith in 1975, about her relationship with Stills, is recorded yet again here. Collins’ voice has matured over the last 42 years and though she may not be able to hit the same notes, this version pulls on the heartstrings a bit more than the original rendition. From here, the album continues with covers of Rod Stewart’s “Someone Like You” and Bob Dylan’s “Girl from the North Country,” both which are sung in harmony over acoustic guitars. 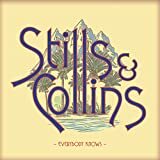 Stills and Collins’ voices, as they have aged, have taken on a vulnerable quality that works very well on these tunes. Keeping the album balanced, Collins takes the forefront on “Who Knows’ Where the Time Goes,” a cut which was originally recorded in 1968 and is easily one of her most recognizable pieces. Though the song is an obvious choice for an album that celebrates fifty years of friendship between the artists, it does not feel like a cliché here. With that, the album closes nicely with “Questions,” a track Stills wrote which was included on Crosby, Stills, Nash and Young’s 1970 album Déjà vu. Overall, Everybody Knows is a brilliant album celebrating the half-century friendship between two legendary artists. It is never boring, every song has a story and a well-considered reason for being included in the collection. 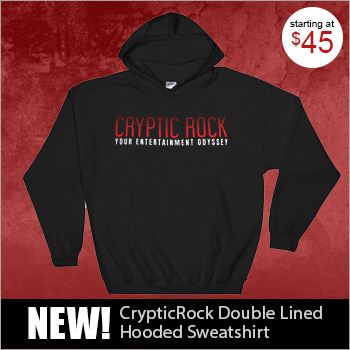 A collaboration that has been a long time coming, CrypticRock gives this album 5 out of 5 stars. In all the reviews of this record I’ve read, not one even mentions Stills’ guitar playing. As a serious and critical listener for years, I believe there are a few albums on which his playing jumps off the record into your ear and soul. This is one such album. 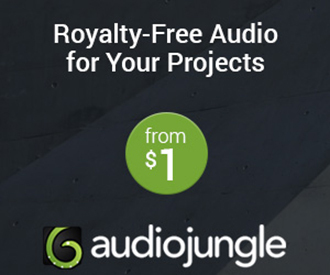 Stills handles virtually all the guitars, from rhythm and fills, to solos, in several styles. His playing reminds me of the first CSN album – when he plays, there’s no one better. His leads on “Judy” and “Everybody Knows” are among his best work ever. Credit where credit is due. While I’ve read mixed reviews of their collaborative album, after attending their recent (June 17, 2018) concert at Tanglewood, Stills should stay off the road and retire. Stills was almost awful and incoherent at times, but Judy Collins was magical and in fine voice. They were tremendously under-rehearsed with nothing but confusion reigning between Collins, Stills, and the band. Stills seemed physically hobbled, and his guitar playing was painfully adequate, nothing special. His comments were very difficult to understand, even though we were sitting relatively close to the stage in the Shed. Their voices are poorly matched, with Stills rough and off key and Collins clear and piercing (and I mean that in a good way). Particularly disappointing was their encore “Judy Blue Eyes” where they truncated the special song terribly – cutting out the first 2/3rds of the song. Terrible way to end a painful concert.